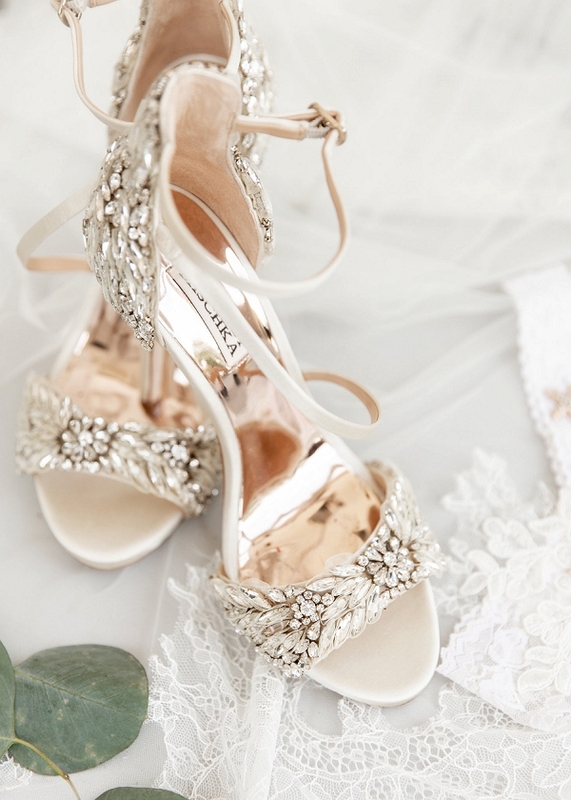 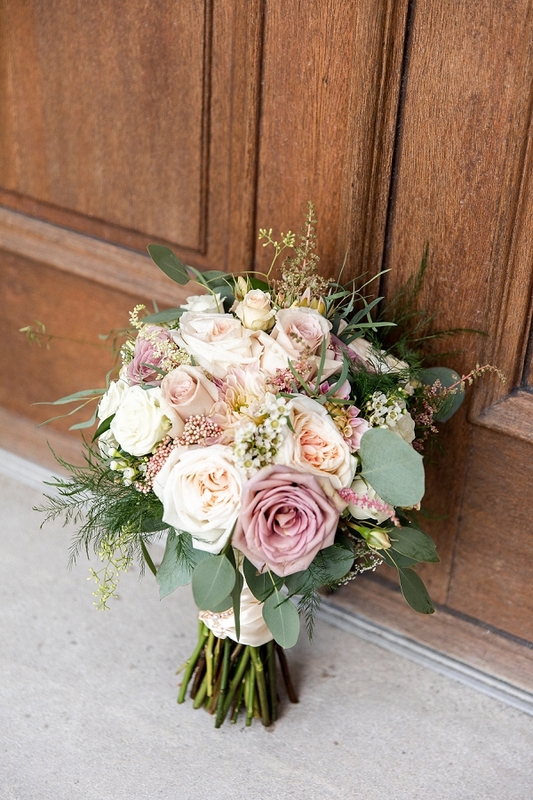 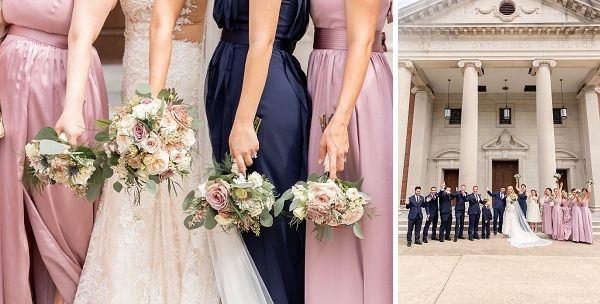 Show us a beautiful wedding, and we will swoon. 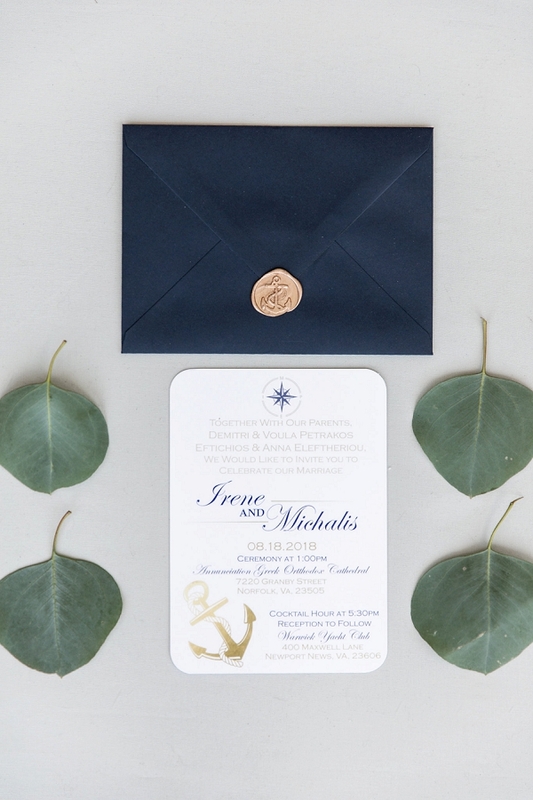 But show us a wedding that has traditional cultural elements along with the amazing details, and we won’t be able to stop gushing. 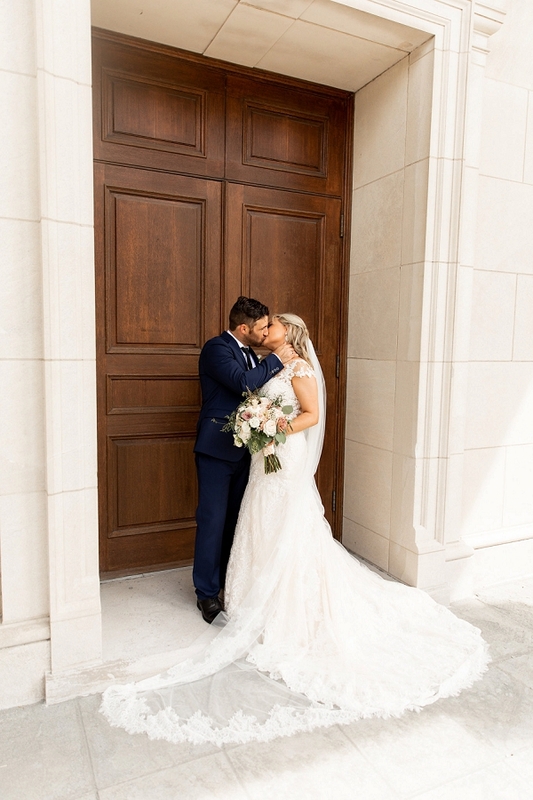 Michalis and Irene’s Greek Orthodox wedding at Warwick Yacht and Country Club in Newport News set sail to a celebration to remember for all of their loved ones. 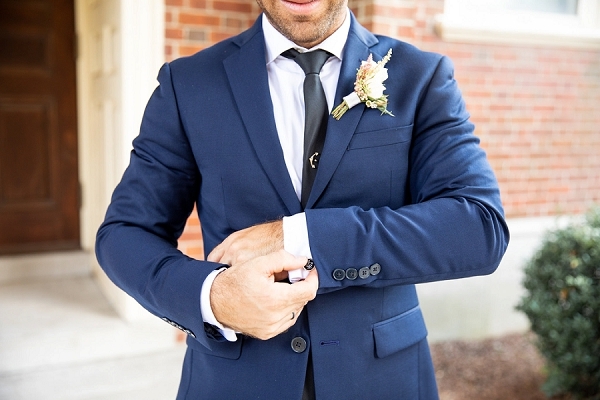 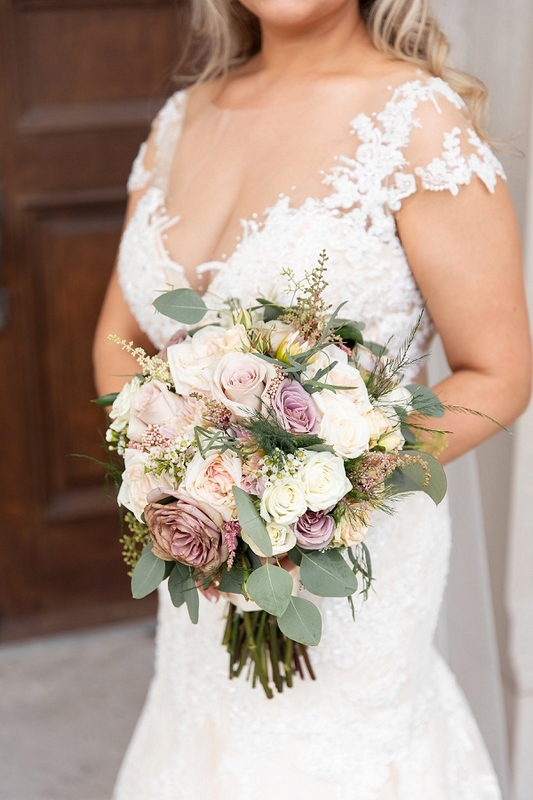 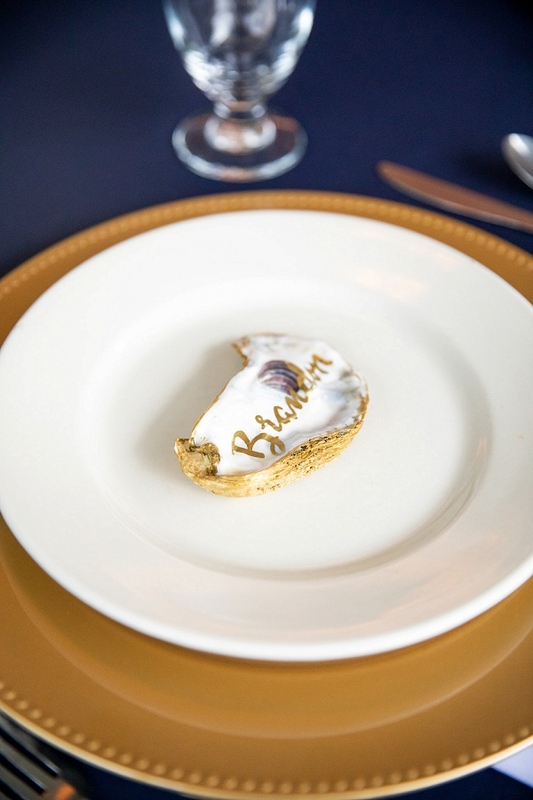 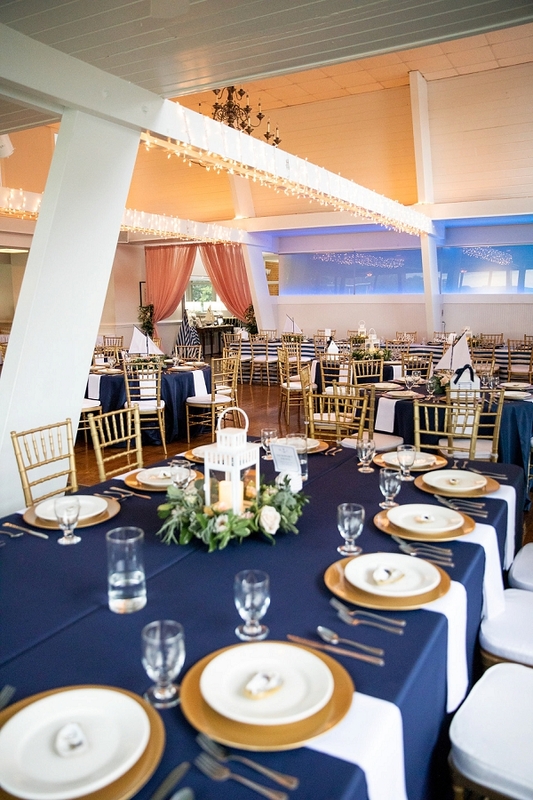 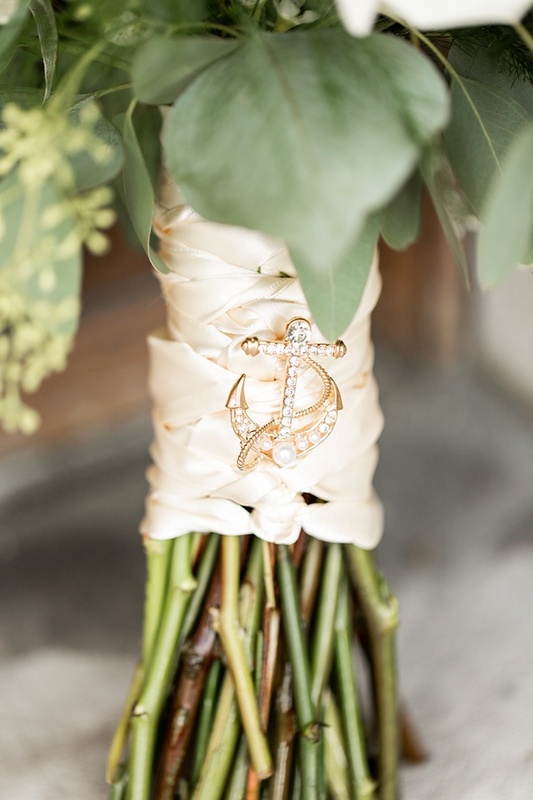 From their gorgeous nautical style to the ways they honored his heritage, Michelle Amarillo Event Planning made sure that the most important parts of their lives were represented throughout their day. 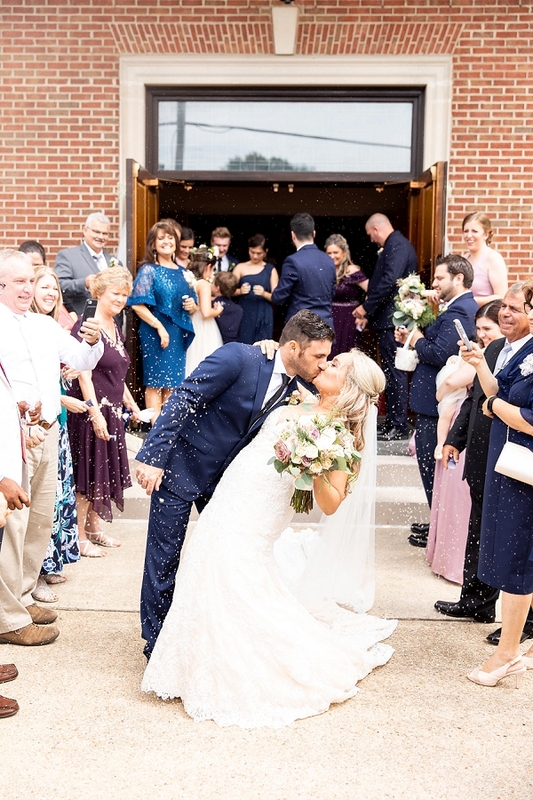 The playful and meaningful heart behind their wedding surely made a splash! 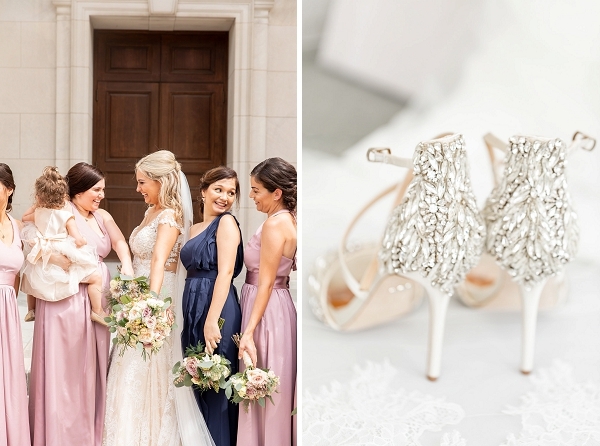 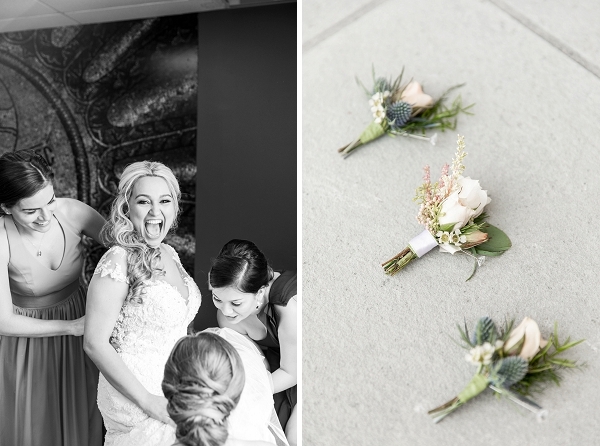 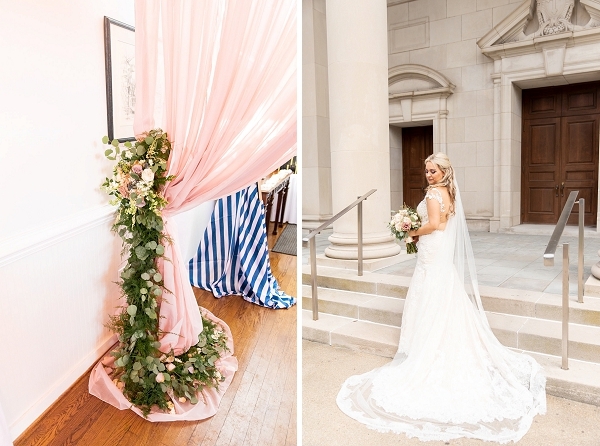 We love the way Alexandria Photography captured the special moments, especially the traditional matrimonial crowning (or stefana) of the bride and groom so central to Greek ceremonies and the lavender seed toss right after they said their I Dos on the church steps. 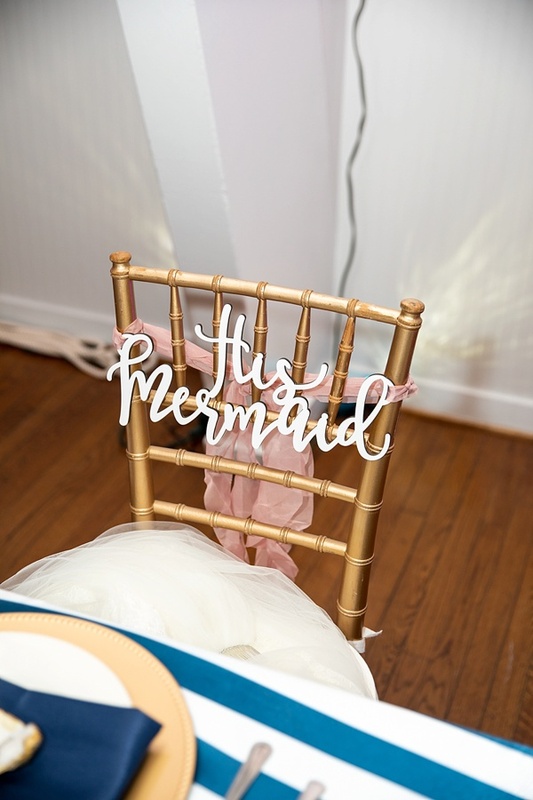 When it came to Michalis and Irene's reception, it was nautical central with adorable "Her Captain and His Mermaid" sweetheart chair signs, blue and white striped linens, gilded oyster shell place cards, and even a tiered cake with rope-like details. 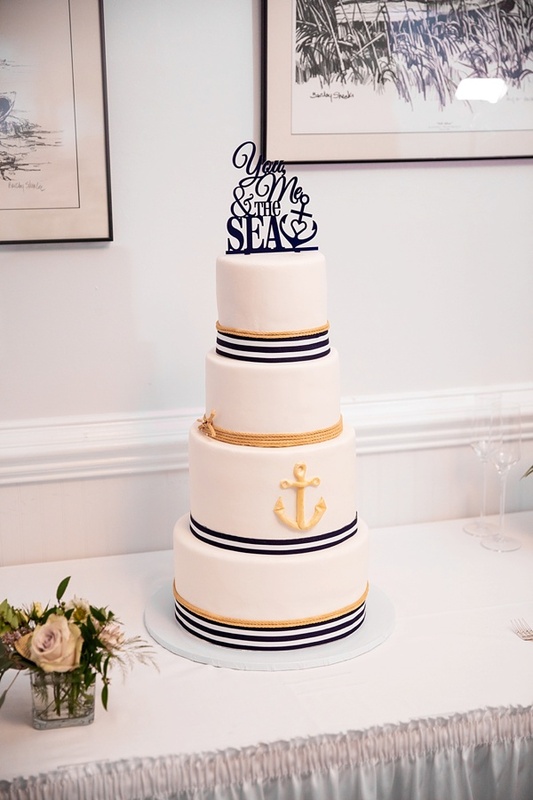 If you can’t tell by now, it's all ahoy when it comes to this sweet love story, and we just adore it!